In the escalating political climate of the near future--where strategies on the battlefield must be delicately balanced with maneuvers at the negotiating table--a new breed of soldier has arisen. 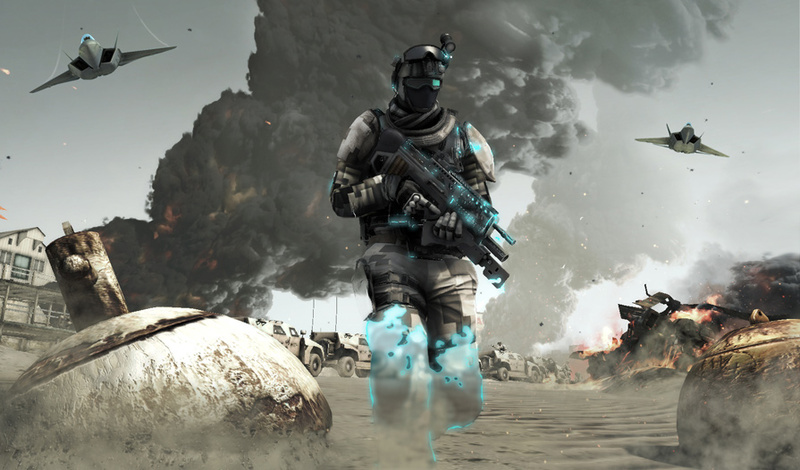 Trained to be better than the best and outfitted with the most comprehensive array of high-tech gear ever assembled, the future soldier stands apart by his ability to remain undetected. He slips unseen behind enemy lines. He uses the perfect combination of diplomacy and force to achieve his objectives while remaining politically invisible. He is a Ghost. As a member of the elite Ghost Recon, you are among the few who possess the power, the adaptability, and the cognitive fortitude of the future soldier. Specialized in every area of combat, equipped for survival, and trained in absolute discretion, you are entrusted with the missions no other soldier can handle. 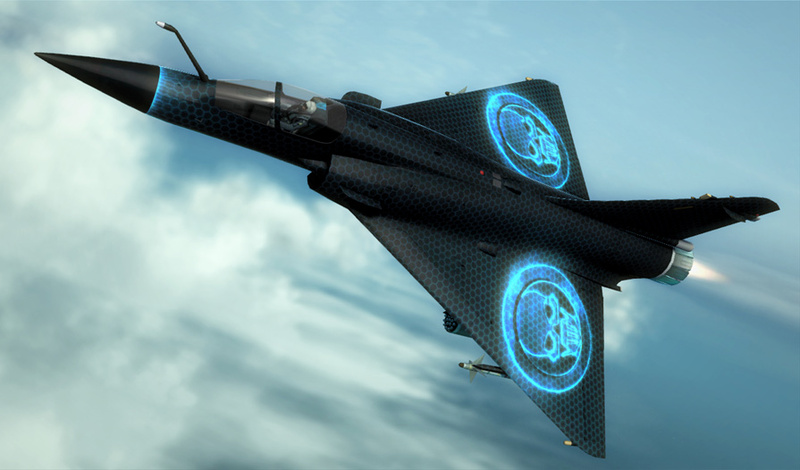 Armed to the teeth with an arsenal of real-world high-tech weaponry only in prototype today, you are an F-16 on legs, trained to lock-on to your objective even in the world's most complex, high-risk warzones. Tom Clancy's™ Ghost Recon: Future Soldier™.